 After the state’s General Assembly gave it the green light in late February this year, just as expected, on March 22, 2019, Governor Ralph Shearer Northam signed Senate Bill 1126 into law and made it a strong likelihood that by 2022, Virginia State could see casino gambling. 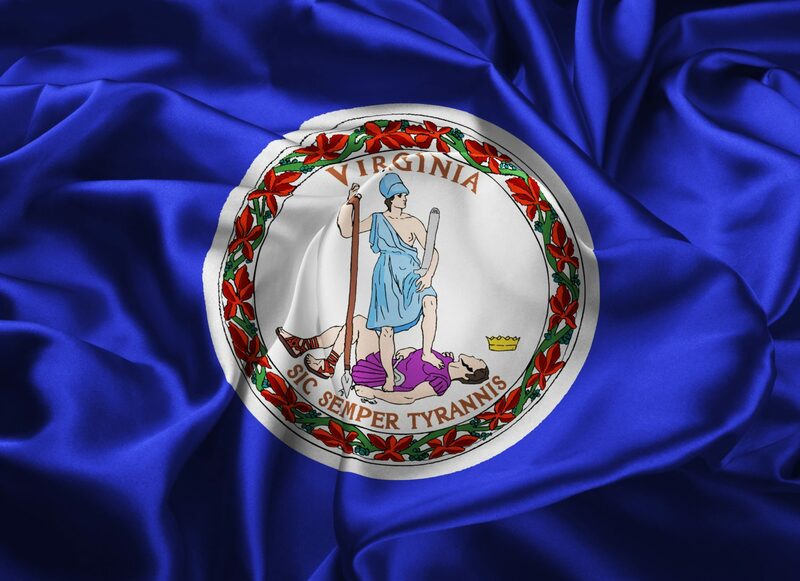 According to the primary newspaper in Southwestern Virginia, The Roanoke Times, through the legislation, the JLARC is directed to organize and carry out a thorough study of regulations of gaming in the state of Virginia. The report generated should be submitted by December 1, 2019. Additionally, the new law establishes a framework for gaming that will be supervised by the Lottery Board. Also, it would permit voter referenda on this subject to be carried out by certain areas. Senate Bill 1126 allows for construction of commercial casinos in Portsmouth, Danville, and Bristol, which are 3 economically challenged cities located in the southeastern state of U.S. Also, the law opens the way for casinos that are owned and operated by Pamunkey Indian Tribe in Norfolk and Richmond. The Pamunkey Indian Tribe received its status in January 2016, and it’s one of eleven Virginia Indian tribes that are recognized by Virginia, and also the first federally recognized tribe in that state. On December 2018, the Virginia tribe revealed it was in the middle of negotiations with Norfolk for a 700-million-dollar casino project. 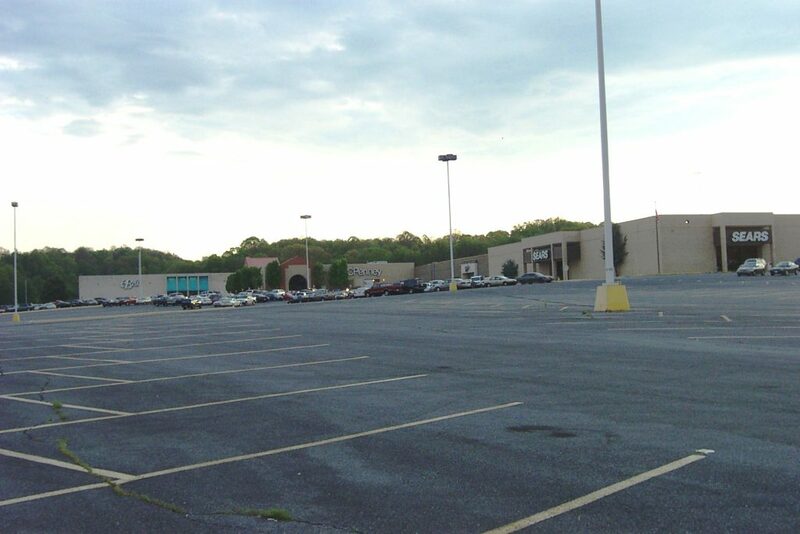 Also, the bill could bring fruition the 25-million-dollar project – Bristol Resort and Casino – brought by longtime leaders of Southwest Virginia business, Clyde Stacy and Jim McGlothlin for the vacant regional shopping mall called Bristol Mall. On June 6, 2018, Par Ventures LLC, Clyde’s company, finalized its Bristol Mall acquisition for 2.6 million dollars. Commenting on Governor Northam’s action, a spokesperson for the Bristol project stated that they are looking forward to staying engaged as well as working to see that through the process, and they are still committed to completing the project in Bristol. They have a lot to do, but lots of parties have committed themselves to go through the process that is going to hopefully allow them to move forward. During its next 2020 session, the General Assembly has to re-enact the legislation; if this occurs, a series of deadlines have to be set. Only certain cities that meet the criteria that are outlined in the SB 1126 would be allowed to add gaming. 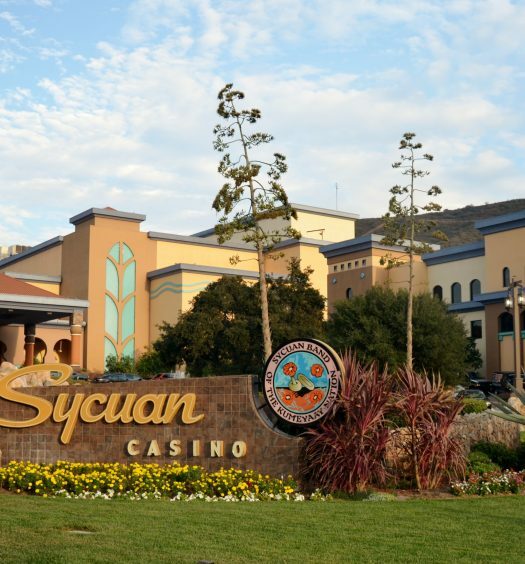 Another thing stipulated in the bill is that projects must meet a minimum of 200-million-dollar capital investment in land, equipment, furnishings, facilities, and infrastructure before a gaming license is issued. Other terms are until this bill is re-enacted plus JLARC findings are published, no referendum will be held, with a 1st of January 2021 deadline established for such votes. Additionally, by June 30, 2020, the Lottery Board must assemble regulations and a gaming license shouldn’t be issued before 1st of July 2020.